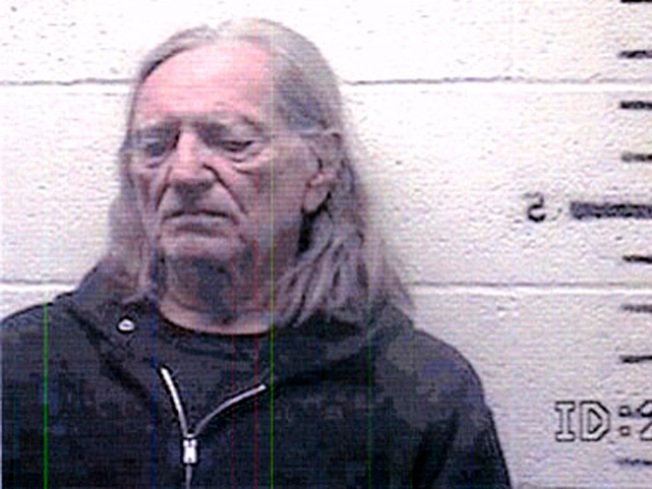 Country music legend Willie Nelson was arrested and charged with marijuana possession Nov. 26 after six ounces of pot was found aboard his tour bus in Texas. Because of the singers similar prior arrests, the singer could face up to two years behind bars. Willie Nelson won’t have much trouble getting back on the road again. 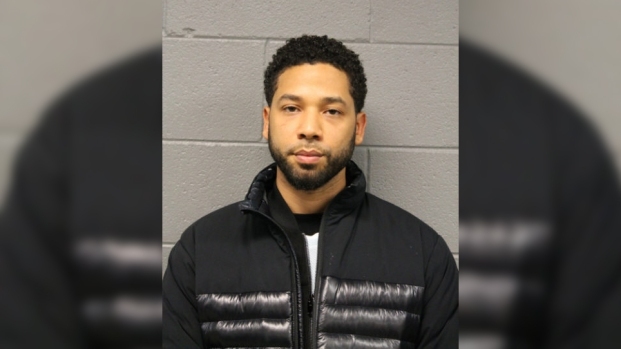 The country icon arrested a week ago in Texas for felony pot possession had the charge dropped to a misdemeanor and no longer faces the prospect of jail time, TMZ and E! News reported on Friday. (Rolling Stone mag reported Nelson could still face up to a year in jail, citing a chart that shows state by state marijuana penalties put out by the National Organization for the Reform of Marijuana laws). 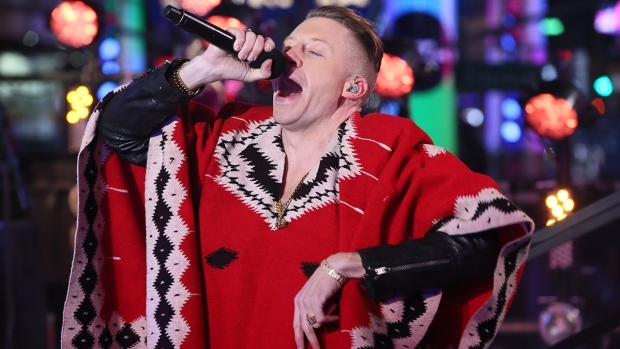 The U.S. Border Patrolarrested Nelson and two others Nov. 26 at a checkpoint in Sierra Blanca, Texas, alleging that a search of the musician’s tour bus turned up 6 ounces of marijuana. The “Red Headed Stranger” singer was briefly detained before being released on $2,500 bail, The Associated Press reported. Instead of charging Nelson with carrying 6 ounces of reefer, a felony that reportedly carries a $10,000 fine and 180 days in the clink, authorities now accuse Nelson of holding just 4 ounces, which has a lesser fine. Nelson, who has had run-ins with the law for marijuana possession in the past, is an outspoken proponent of legalizing the drug. The website of the National Organization for the Reform of Marijuana Laws lists Nelson as a co-chair of its advisory board. In an interview with Larry King in April, Nelson famously said he’d toked up earlier that day. “So you can arrest me,” he joked at the time.